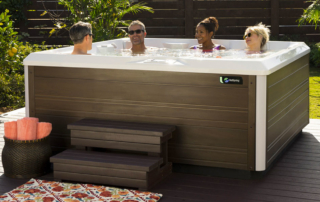 Preference Pools and Spas is your local, full service pool and spa company based in Roseburg, Oregon and serving the greater Douglas County area. 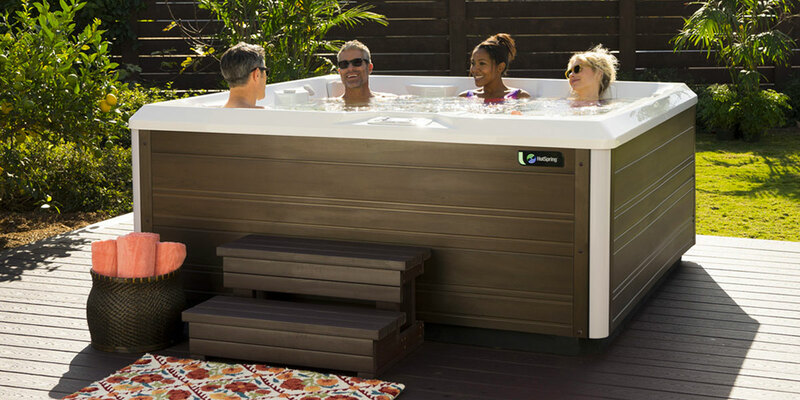 We proudly sell, install, and service a wide variety of products from HotSpring spas to Viking in-ground pools. We invite you to come in, explore, and discover how we can turn your home into a personal oasis.